Cycle aware Reflex Bicycle Helmet Mirror The CycleAware Reflex Bicycle Helmet Mirror is the ultimate hassle-free solution for urban and recreational cyclists. 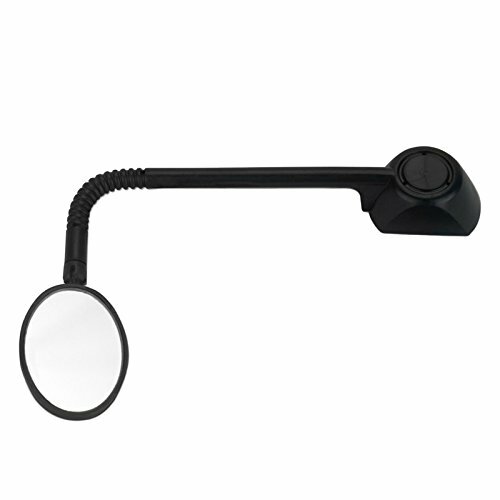 The unique, "Gumby"-like Kraton covered wire makes this mirror the first (and only) flexible and fully adjustable helmet mirror. The large, oval-shaped mirror provides a generous field of view and its vertical aspect increases the depth of field, so you'll be able to see more than with other mirrors. 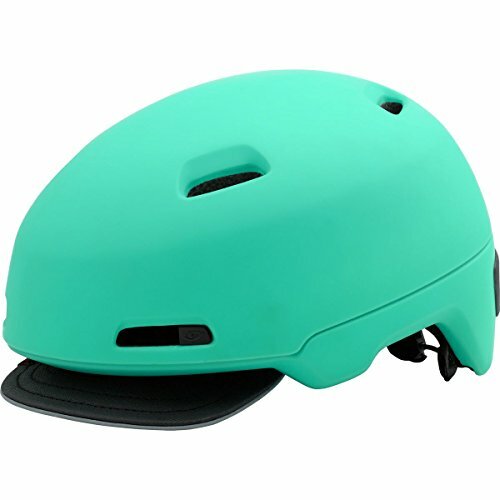 The durable base can permanently adhere to all bicycle helmets and the mirror detaches easily. At 0.7 ounces, it's so light that its weight is virtually unnoticeable to the wearer. MADE IN USA! 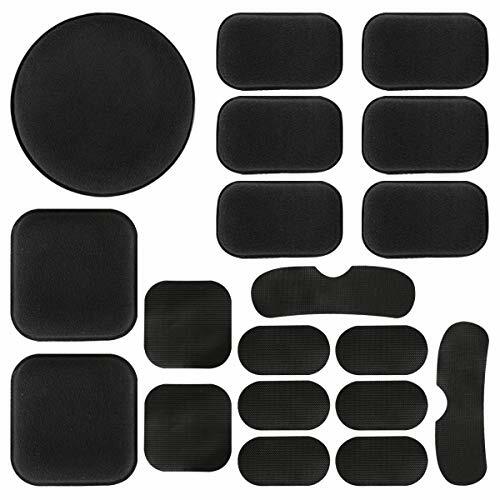 Aftermarket Replacement foam pads kit for your Bell Influx, Alchera and GPS helmets. Have your pads worn out? Need a replacement or upgrade? Make your helmet comfortable again! Consider that ours is 5/16 inch thick. If you're thinking about buying another kit, always ask them exactly how thick the foam is, others are only 1/16 inch which provides virtually no comfort. We take pride in the design and quality of our product. This is a great way to get more use out of your helmet that has old worn out padding. It's an excellent way to save money, instead of buying a new helmet. We are sure you'll agree this replacement kit will breathe new life back into your helmet and get you riding again in comfort. Includes FREE sticky self adhesive Hook Fastener Dot Tabs that stick to your helmet and these pads. Note: this kit is not made by Bell, it is custom manufactured by HFK in the USA. Application: Perfect for Airsoft FAST/ACH/MICH/ Helmets, Star Wars Helmets, Bike Helmets, etc. - Soft and durable,provides maximum comfort and stability. - Come with sticky circles.Easy installation and remove. 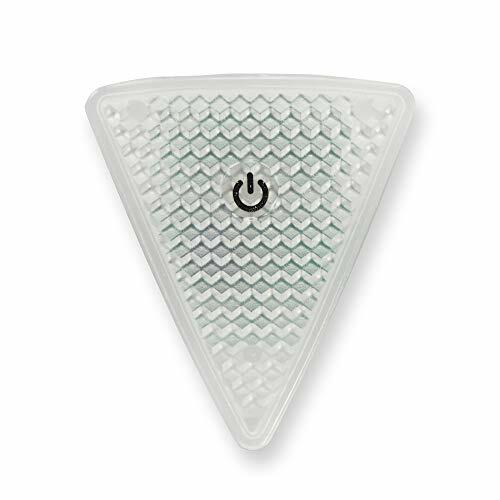 - Used to replace the worn out or missing pads in your helmets.Making the helmet more comfortable for wearing. - Easy washable and durable, quick-drying. 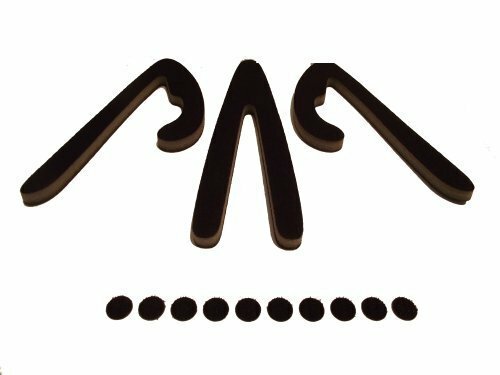 Package Includes: 9 pcs of foam pads + 10 sticky Hook&Loop circles. Material: Made of high quality Non-toxic memory EVA foam material,soft and durable,provides maximum comfort and stability.Come with sticky circles, easy installation and remove. Easy washable and durable, quick-drying. Universal helmet pads, perfect for bike football helmets, tactical airsoft fast ach mich usmc pasgt helmets, star wars helmets etc. 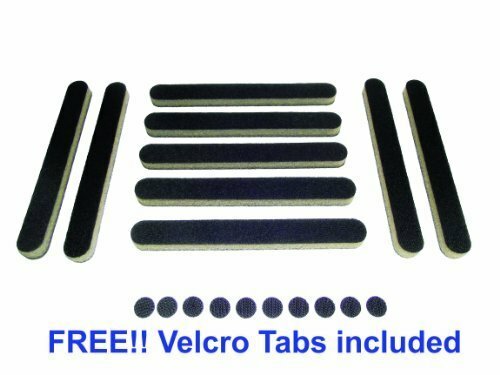 It includes 9 pieces of foam pads and 9 sticky vel cro circles for any additional support Easy to install, washable and durable style: Full-covered color: Gray weight: 90g package: 1 x helmet padding(9 pcs) 1 x sticky vel cro circles(9 pcs). 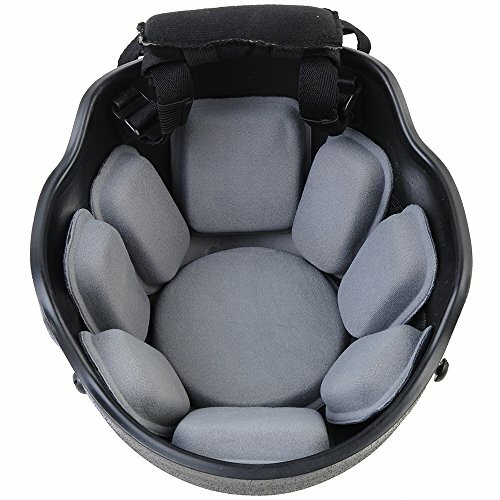 Universal helmet pads, perfect for bike football helmets, tactical airsoft fast ach mich usmc pasgt helmets, star wars helmets etc. The mid-sized AirStreamz, based on PileTech materials engineering, are recommended for Casual to Club Club Cyclists. *Wind Noise is a complex phenomenon spanning aerodynamics, acoustics, and the physiology of human hearing. The amount experienced depends on factors like: 1) speed, 2) riding position, 3) head shape, 4) turbulence, and so on. With Cat-Ears, wind noise levels are reduced by 14-16 dBA between 20 and 20k Hz. This is a reduction in sound pressure level of ~75%. But microphones and ears behave differently. And while the amount of perceived wind noise reduction averages ~60%, we stand behind our products as the most effective devices of their kind on the market. Material effectiveness has also been tested at Antioch University. Our high-tech acoustic material reduces the most wind noise. [Super Waterproof Material] - Cycling Helemt Cover made of high quality rip-resistant 190T Nylon fabric.WATERPROOF, DURABLE, BREATHABLE. Protecting your cycling helmet from bad weather, water, rain, fog, dust and snow.Keep you dry. [Satety Reflective Strip] - There are safety conscious reflective stripes down each side and the front. Bring more attention to yourself on the road. Give more security to you, especially in the night. 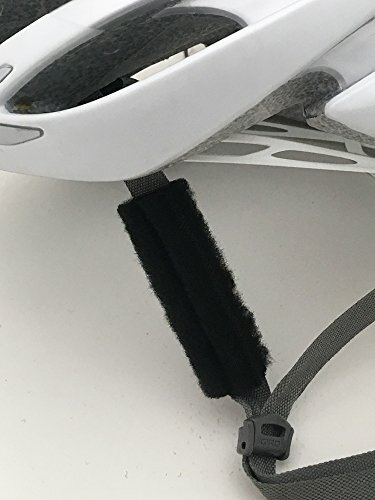 [Special Elastic Edge Design] - Our adjustable helmet rain cover with elastic edge which is much better than others' draw cord, one size fits most cycling helmets. 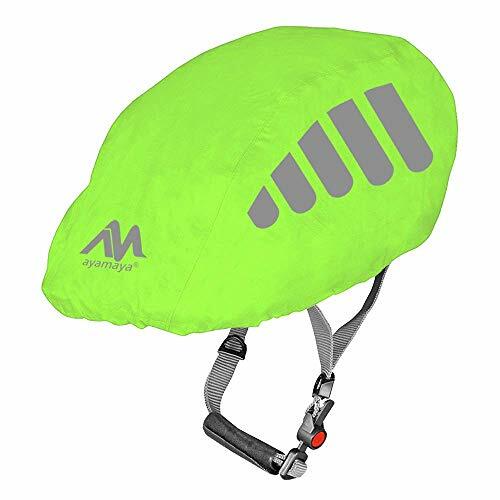 [Multi Functions] - Helmet waterproof cover is particularly suitable for large temperature difference, heat lamp environments, it can be well protected helmet from wind and rain, dust or bluster, put on a helmet cover to reduce a pain, and the ratio is easy to clean dirt stain. The Giro Sutton is the jeans-and-a-t-shirt of bike helmets -it'll fit in just about anywhere. Whether you're commuting to work, getting rad on the weekends, or riding the path with your kids, the Sutton's just the ticket. 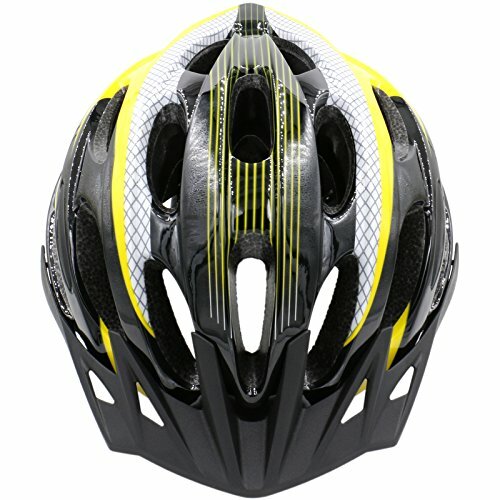 It uses 8 vents to move air over your head, and has a soft sun/rain visor for versatility (and a little style). Your weekend plans might include pedaling through long, winding climbs, snaking along exposed ridgelines, and flying down wild, challenging descents. 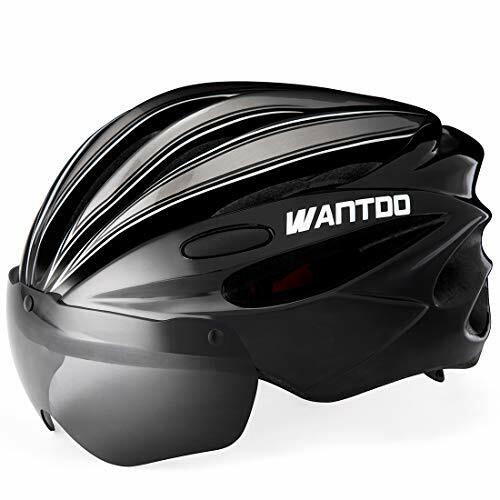 If they do, ride with Giro's Montaro MIPS Helmet to protect your control center without weighing yourself down. Designed for long days spent on the trails, the Montaro is constructed with a durable In-Mold polycarbonate shell surrounding an impact-absorbing EPS foam body. MIPS, or Multi Directional Impact Protection System, is added to the innermost layer of the helmet in the form of a thin lining that rotates slightly upon impact to absorb the dome-damaging rotational energy created in certain crashes. Beyond safety, Giro ensures the Montaro won't slow you down by designing it to integrate with your other riding gear, including a built-in camera mount with a breakaway design to protect you and your device in the event of a crash. Giro's P. O. V. Plus visor adjustment system allows you to reposition the visor to accommodate full goggles, and strap grippers on the back of the helmet help keep the goggles in place. To keep the helmet from feeling cumbersome on hot days and long climbs, Giro created space for 16 vents with internal channeling for efficient air flow. The Montaro is lined with hydrophilic, anti-microbial padding that absorbs sweat and, together with the Roc Loc fit system, provides a comfortable, secure fit. MADE IN USA! 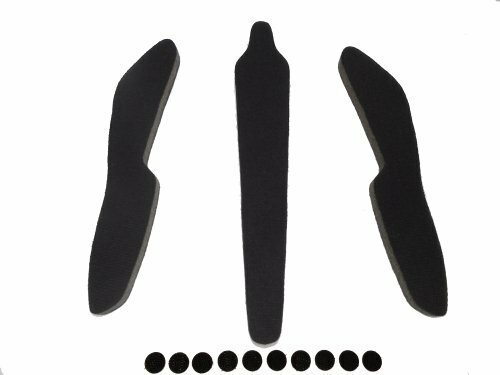 Aftermarket Replacement foam pads kit for your Trek Vapor 2 and Vapor 3 helmets. Have your pads worn out? Need a replacement? Make your helmet comfortable again! Consider that ours is 5/16 inch thick. If you're thinking about buying another kit, always ask them exactly how thick the foam is, others are only 1/16 inch which provides virtually no comfort. We take pride in the design and quality of our product. This is a great way to get more use out of your helmet that has old worn out padding. It's an excellent way to save money, instead of buying a new helmet. We are sure you'll agree this replacement kit will breathe new life back into your helmet and get you riding again in comfort. Includes FREE sticky self adhesive Hook Fastener Dot Tabs that stick to your helmet and these pads. Note: this kit is not made by Trek, it is custom manufactured by HFK in the USA. Fitness rides, adventure rides, family rides around the neighborhood. 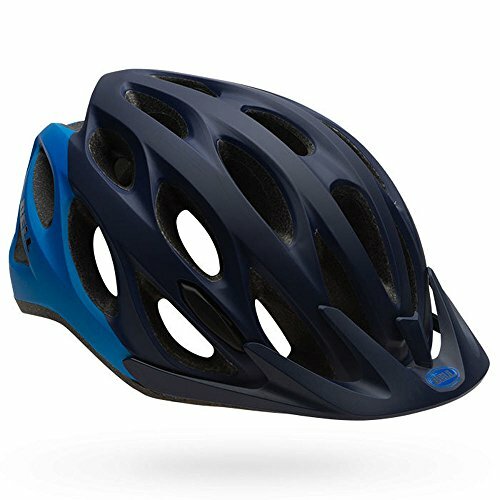 With its quality in-mold Polycarbonate Shell construction and easy, approachable style, the Traverse is a versatile cycling helmet that gives you lots of options. The new Ergo Fit system allows for one-handed adjustment-just turn the dial, simple as that. Totally comfortable, totally cool. Package: One Helmet Cover (Note: the helmet is not included ). 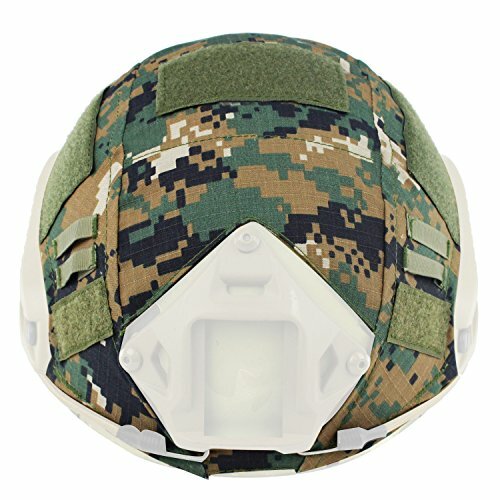 Application: FAST PJ / MH helmet. Feature: Easy to carry and install onto helmets. Function: Fast helmet accessories to make you hide in different environments. Suitable: Airsoft Shooting, Hunting,Cycling and other outdoor sports. 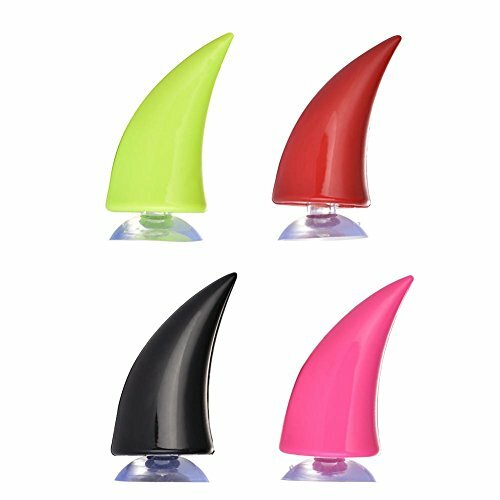 Material: Tough rubber, good elasticity, great durability, won't scratch the helmet, removable TPU silicone sucker, convenient and flexible to install and disassemble. 1. If you worry about the sucker is not stable enough, a small piece of square double-sided adhesive tape can be pasted in the middle of the suction cup for stabilized! 2. If you worry about the suction cup can't fully attach to corners, you can use double-sided adhesive tapes, or glue to paste. 3. Suckers can be only used to smooth surfaces. You can only use the double-sided adhesive tapes to paste when it comes to matte surfaces and gaps of helmets. Non-toxic,non-odor that is safe for using. Recognize Your Car At A Glance - Conspicuous color, Strong visual impact that allows you to quickly find your car in the parking lot.